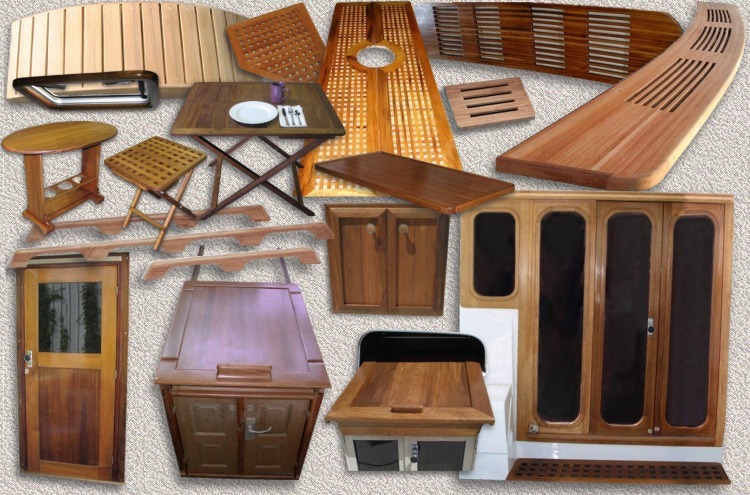 Custom Teak Marine, Inc. has been serving the marine industry since 1998. By 2004 numerous architects, designers, developers, contractors, & owners discovered the firm's capabilities and today products manufactured for high end residential and commercial applications represent a large portion of the firm's production. The owner is a 3rd Generation woodwork craftsman with a degrees in both mechanical engineering & business which is put to use continuously for our customer's benefit. We trust you will find items of interest within our web site. 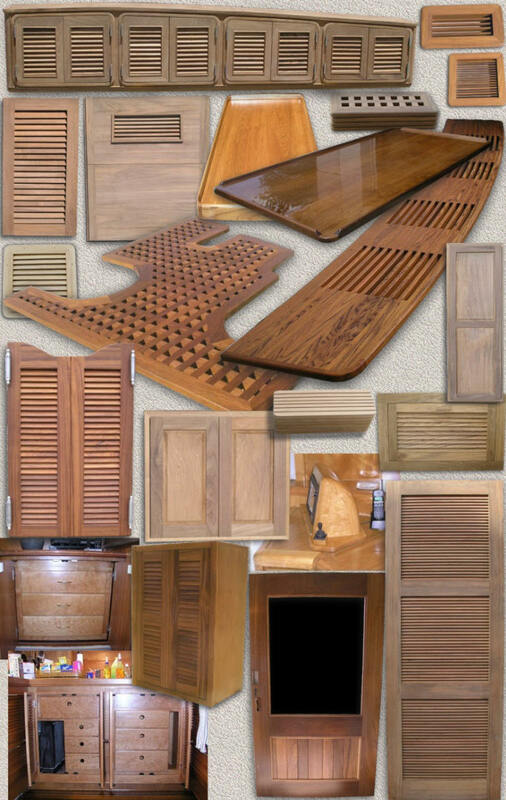 In the event you have not, we can readily accommodate you with your woodworking requirements. Please call 727-768-6065 or send an email to customteakmarine@gmail.com to define your requirements. You are invited to navigate throughout our web site where you will likely find the correct accessories for your yacht/boat, residence, or commercial entity. Should you have requirements for custom fabricated items (many examples are shown on our web site), these are readily available following obtaining a clear understanding from you of your requirements, including sketches or drawings with accurate dimensions and any available photot which can help reduce any misunderstanding or confusion.